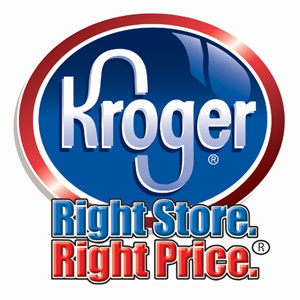 Check out Coley’s Q’s for this week ad Kroger Ad Preview and Coupon match up. Coley is filling in for Jolyn at Bargains to Bounty this week. She has done an excellent job of matching up the sales with coupons.